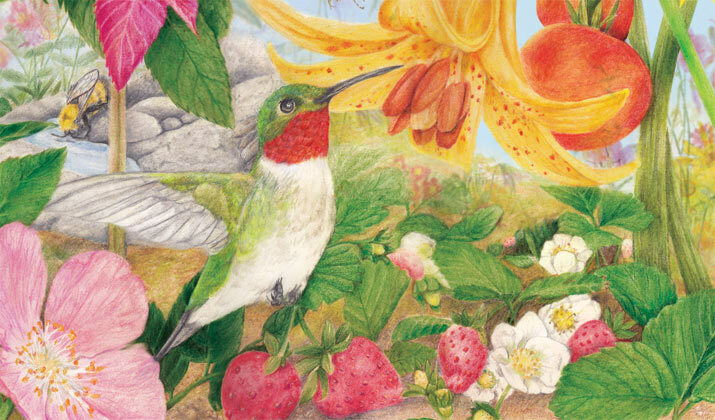 Quick, bold, and agile are just a few words that best describe you ̶ and hummingbirds. These pollinators are incredibly versatile and powerful which is why they are able to travel long distances for migration. Help keep this pollinator zipping through the air by gardening organically and by growing native tubular flowers. Tell your friends or get them to find out Which Kind of Pollinator they are!